A Thousond Years Christina Perri Piano Notes available on Techgurumore with piano tutorial. 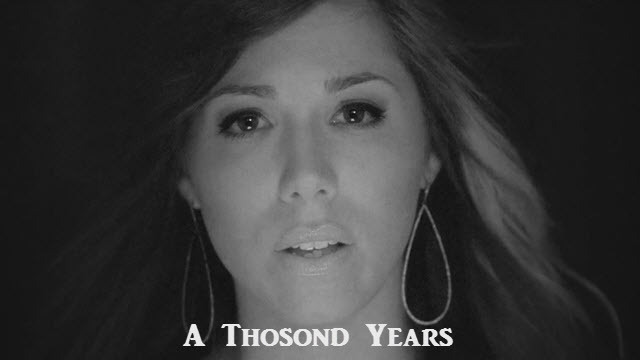 Heare I present Piano notes of "A Thousond Years" song by Christina Perri from "Twilight Saga" movie. You can play this piano notes in any of your mobile, PC software or in your Keyboard. You can also watch piano tutorial that located at the end of my blog post that helps you to play this notes. The software is used to make this tutorial is called Perfect Piano app. You can download it from any apps store. A Thousond Years Christina Perri Piano Notes that are further below in my blog.